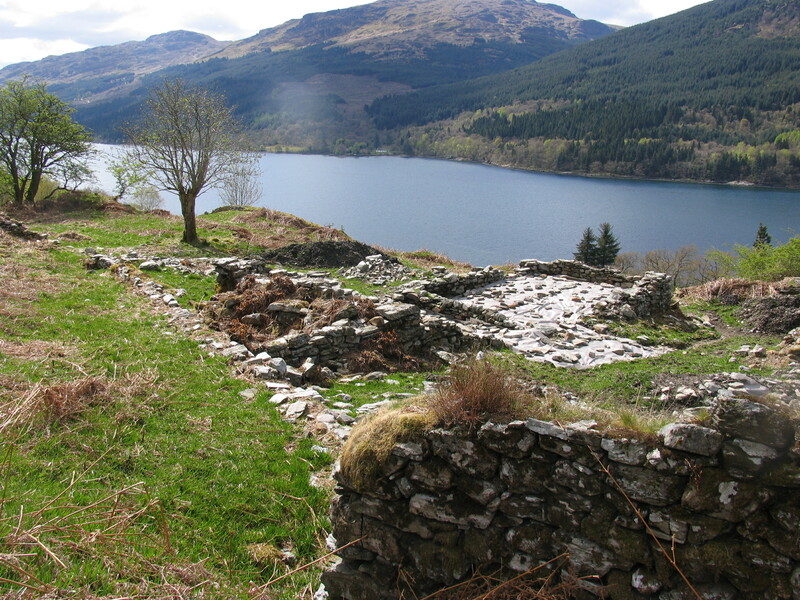 The Morlaggan Rural Settlement Group managed to secure funding from the Loch Lomond and The Trossachs National Park to run an initial two-week community training excavation at High Morlaggan in November 2009. Further funding from the Heritage Lottery Fund, Argyll and the Islands LEADER and the Robert Kiln Trust allowed a subsequent four-week community excavation to take place in April/May 2011. Morlaggan and the surrounding land is owned by Luss Estates. We are hugely indebted to Sir Malcolm Colquhoun and the Estate for giving us permission to excavate the site, and for their continued support for the project. Click to find out about the 2009 and 2011 excavations.